BSNL is offering free dialup internet connection for a short time. It is to woo more people to use internet. Even though bsnl dialup internet connection is slow, compared to bsnl broadband connection, it is better than nothing during emergency. 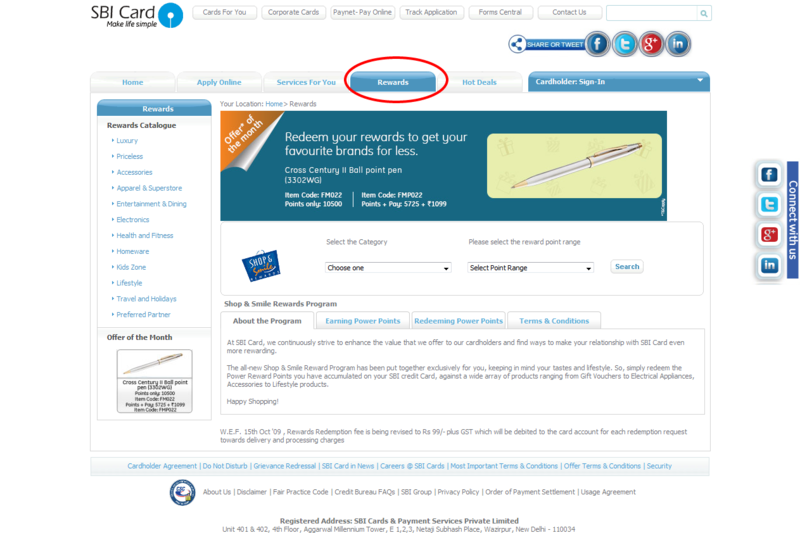 There is no registration and is free for all landline customers for few months. This is how you can access the BSNL dailup connection. First, connect your computer with your telephone line, by the way you need a modem. Then create you a new internet connection in Windows XP going to control panel-Network connections- create a new connection. For user name or user identification use your telephone number without zero in the STDcode+yournumber. Eg if you are in Bangalore and your number is 12345678, your userid would be 8012345678. And your password would be your phone number 12345678. You can connect to BSNL dialup internet connection with the all India netone access number 172222. Even though it is free, you have to pay for the local call telephone charges for the duration of your internet usage. If you liked my posts, join my feeds. 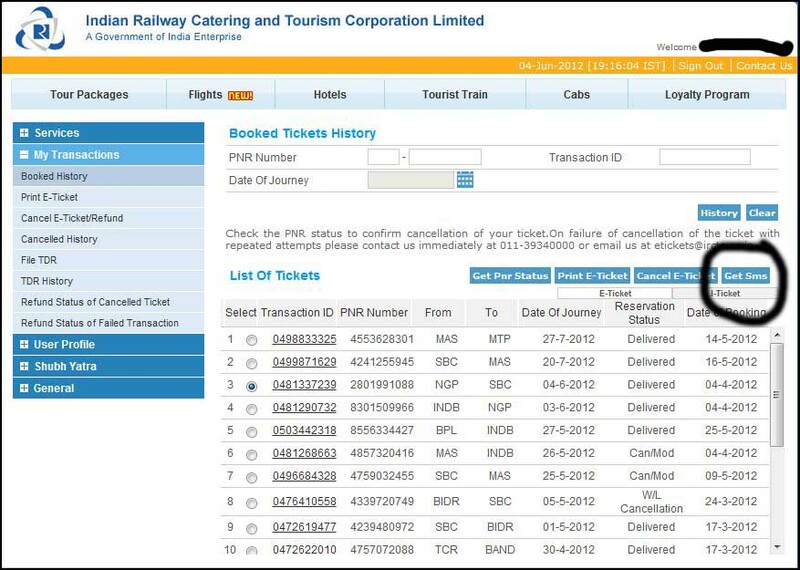 How to get SMS Railway Ticket in your mobile?